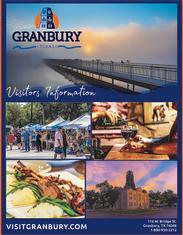 Here is just a taste of what Granbury has in store for you this 4th of July! 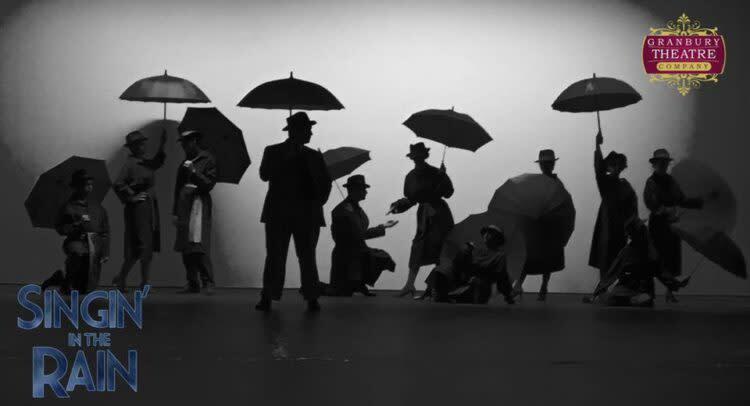 JULY 1ST-3RD: THE GRANBURY THEATRE COMPANY PRESENTS, “SINGIN’ IN THE RAIN”. THE HISTORIC GRANBURY OPERA HOUSE. 133 E. PEARL STREET. BOX OFFICE (817) 579-0952.THE SHOW – SET IN HOLLYWOOD DURING THE 1920’S – IS FULL OF MEMORABLE MUSIC INCLUDING THE CLASSIC TITLE SONG, “FIT AS A FIDDLE,” “YOU STEPPED OUT OF A DREAM,” “ALL I DO IS DREAM OF YOU,” “MAKE ‘EM LAUGH,” “BEAUTIFUL GIRL,” “YOU WERE MEANT FOR ME,” “GOOD MORNING,” AND MORE. MUSIC AND LYRICS ARE BY NACIO HERB BROWN AND ARTHUR FREED. 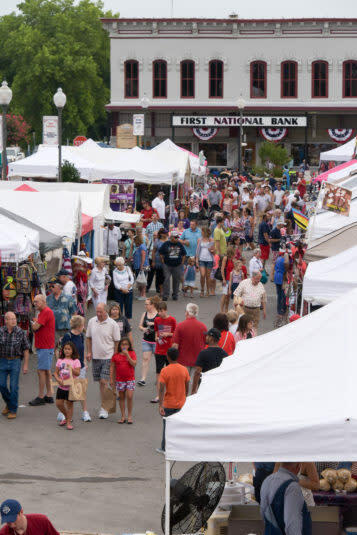 JULY 2ND-4TH: ARTS & CRAFTS/ FOOD VENDORS ON THE SQUARE. HISTORIC GRANBURY SQUARE,100 WEST PEARL STREET. 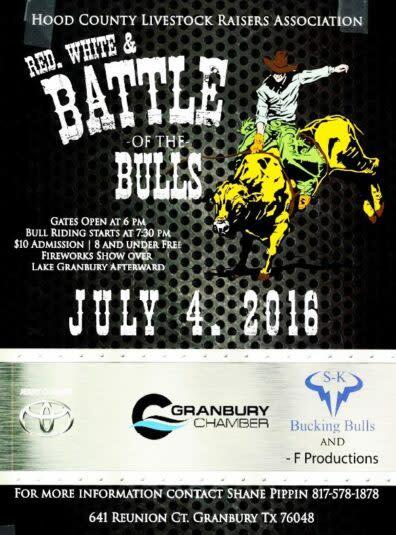 PRESENTED BY THE GRANBURY CHAMBER OF COMMERCE. 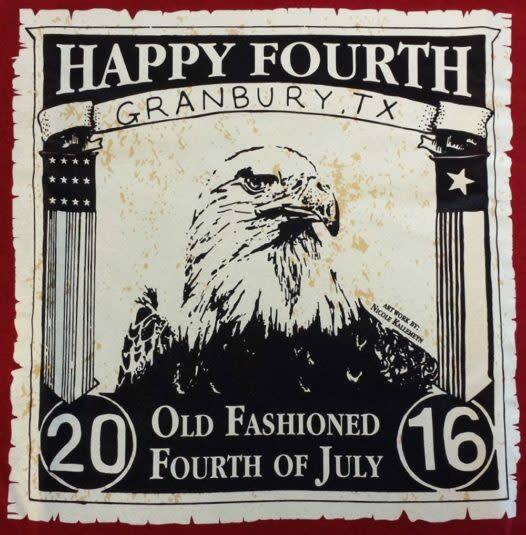 JULY 2ND-4TH: BRING HOME YOUR VERY OWN “OLD FASHIONED 4TH OF JULY” T-SHIRT AVAILABLE FOR PURCHASE ON HISTORICAL GRANBURY SQUARE AT THE GRANBURY CHAMBER OF COMMERCE BOOTH. 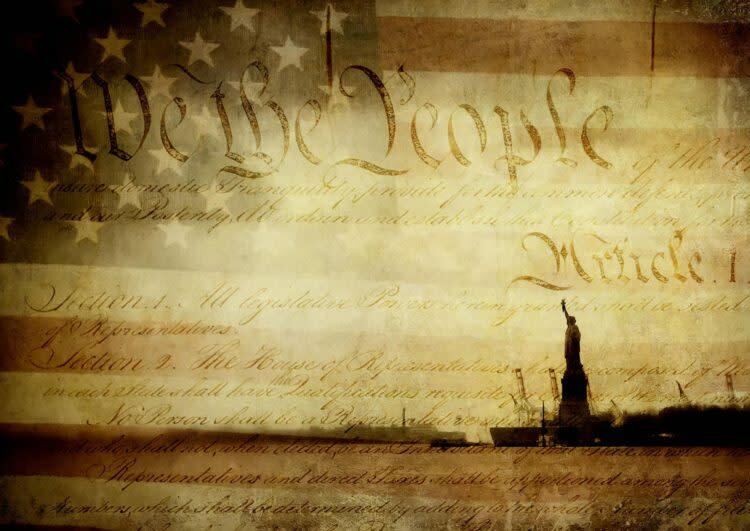 JULY 2ND: BIG CITY MUSIC REVUE PRESENTS “PATRIOTISM: THE AMERICAN LEGACY”. 114 NORTH CROCKETT STREET. FOR ONE WEEKEND ONLY… WE WILL BRING YOU SOUL STIRRING PATRIOTIC MUSIC THAT WILL CONTINUALLY BRING YOU TO YOUR FEET AND INSPIRE YOU TO SING ALONG WITH SOME OF THE GREATEST MUSIC THAT YOU WILL EXPERIENCE, THIS YEAR…FROM MANY DECADES AND MUSICAL GENRES. 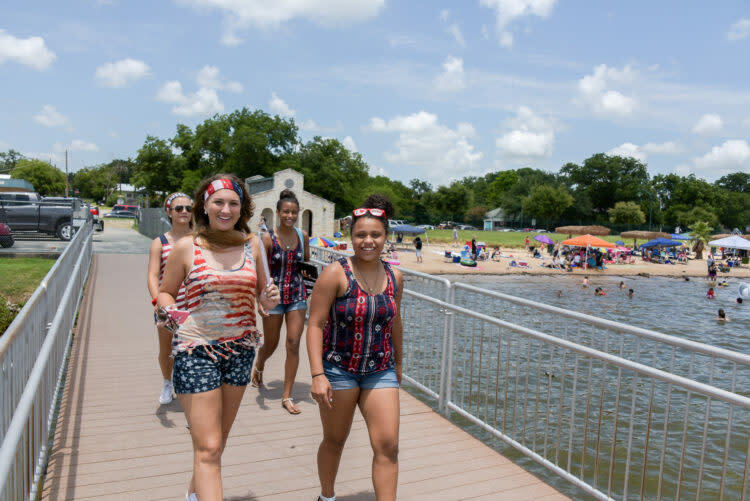 OPEN DAILY: LAKE GRANBURY HAS ITS OWN SANDY BEACH AT THE CITY BEACH PARK WHICH IS PERFECT FOR SWIMMING AND PICNICKING. THE BEACH PARK INCLUDES A SPRAY PARK, SUP/VOLLEYBALL/BICYCLE CONCESSIONAIRE, KAYAK RENTALS IN THE SUMMER, AND THATCHED ROOF PICNIC PAVILIONS AVAILABLE ON A FIRST-COME, FIRST-SERVED BASIS. ALSO, THE BEACH IS A GREAT PLACE ACCESS OUR BOARDWALK. AS WELL, IT IS WITHIN WALKING DISTANCE TO OUR HISTORIC DOWNTOWN SQUARE WHERE THERE ARE MANY PLACES TO EAT AND SHOP WHEN YOU NEED A BREAK FROM THE SUN. JULY 2ND: PINS SUMMER KICK-OFF PARTY. PINS BOWLING ALLEY. 2210 E HWY 377. 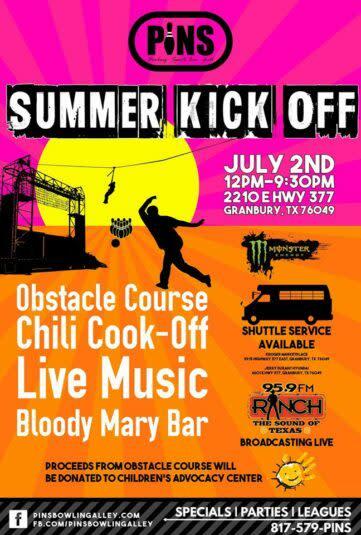 OBSTACLE COURSE, CHILI COOK-OFF, LIVE MUSIC, AND BLOODY MARY BAR. PROCEEDS FROM THE OBSTACLE COURSE WILL BE DONATED TO THE CHILDREN’S ADVOCACY CENTER. 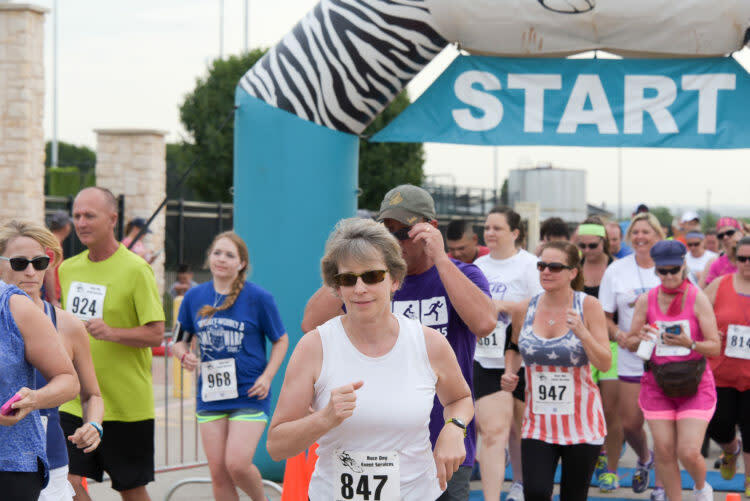 JULY 4TH: LAKE GRANBURY KIWANIS FIRECRACKER 5K. GRANBURY MIDDLE SCHOOL, 2000 CROSSLAND ROAD. 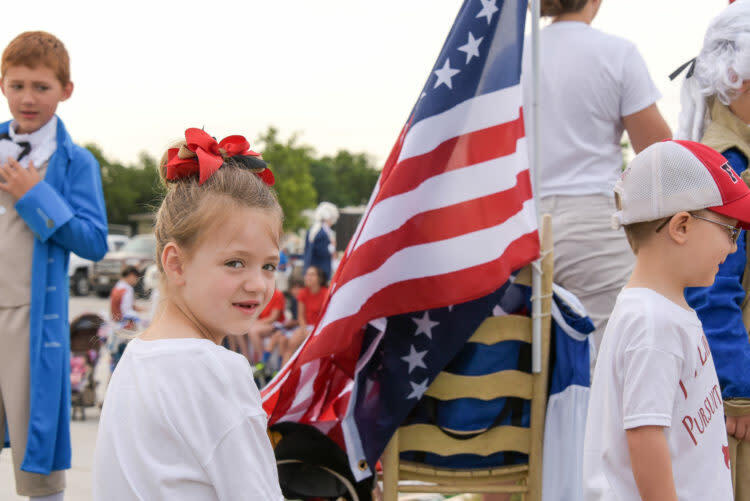 JULY 4TH: THE 4TH OF JULY PARADE STARTS AT GRANBURY HIGH SCHOOL. THE PARADE CONTINUES DOWN PEARL STREET TO HISTORIC GRANBURY SQUARE. THERE WILL BE FLOATS, BANDS, AND CANDY FOR ALL! GET THERE EARLY TO RESERVE YOUR SEAT! 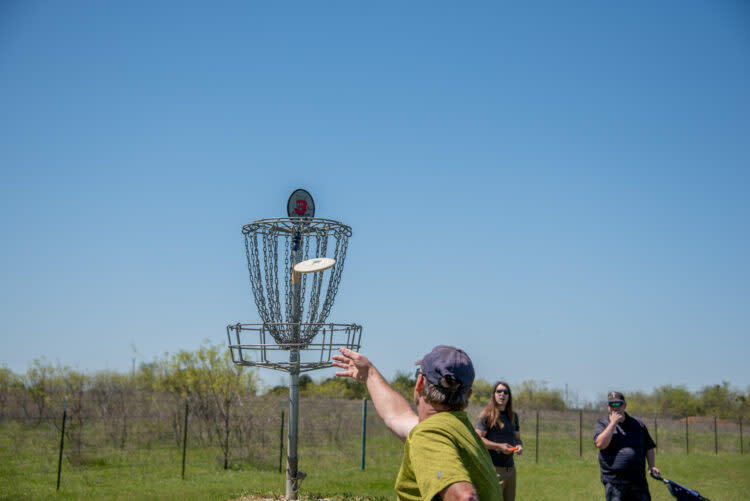 JULY 4TH: LEARN MORE ABOUT DISC GOLF AND PARTICIPATE IN A TOURNAMENT. THIS BLUE POWER DISC EVENT IS LEAD BY WORLD RECORD HOLDING DISC GOLFER, SCOTT STOKELY. THERE IS SOMETHING FOR EVERY AGE LEVEL AS WELL AS THOSE WITH SPECIAL NEEDS. DON’T MISS OUT ON THIS AMAZING EVENT THAT THE WHOLE FAMILY CAN ENJOY ON A 4TH OF JULY AFTERNOON! JULY 4TH: RED, WHITE & BATTLE OF THE BULLS. THIS IS A GREAT FIREWORKS VIEWING SITE. TICKETS PURCHASED AT THE GATE. $10.00 ADMISSION, CHILDREN UNDER 8 ARE FREE. 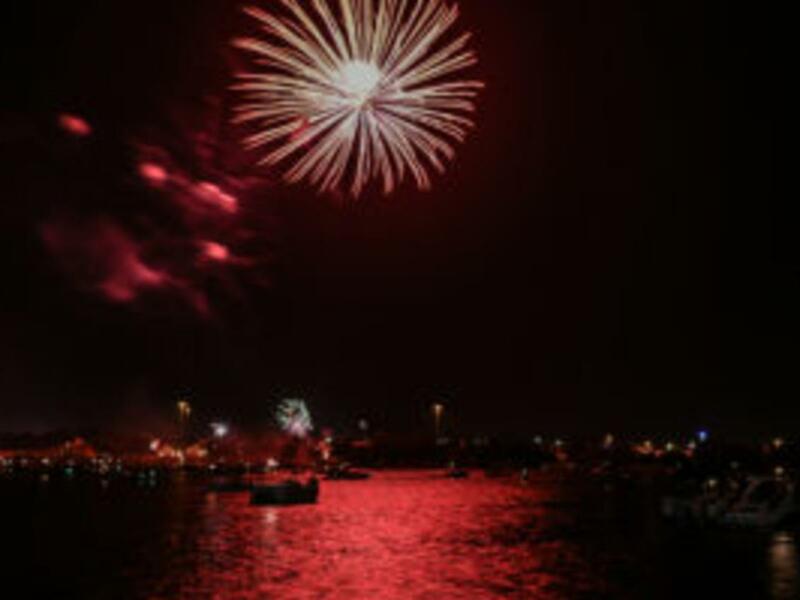 JULY 4TH: YOUR HOLIDAY WEEKEND ISN’T COMPLETE WITHOUT VIEWING GRANBURY’S “TOP RANKED FIREWORKS SHOW OVER LAKE GRANBURY“. 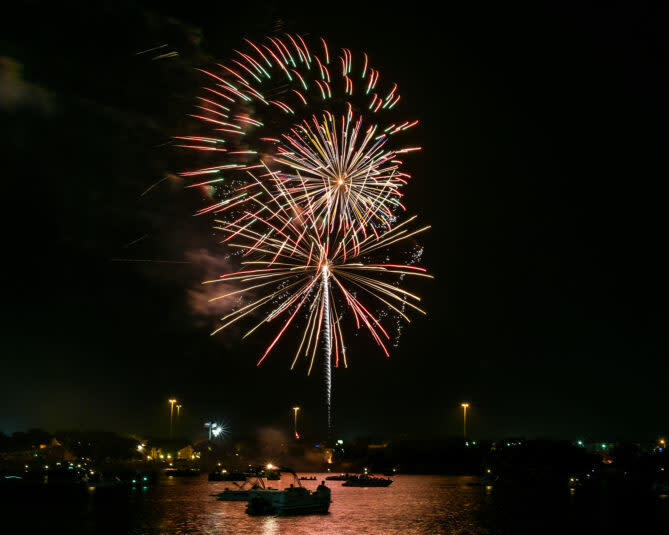 THE SHOW BEGINS AT 9:45PM AND CAN BE VIEWED FROM THE SHORE OF THE LAKE, FROM A BOAT ON THE LAKE, OR FROM THE HOOD COUNTY REUNION GROUNDS. Be sure to check out a full list of events going on this weekend here.